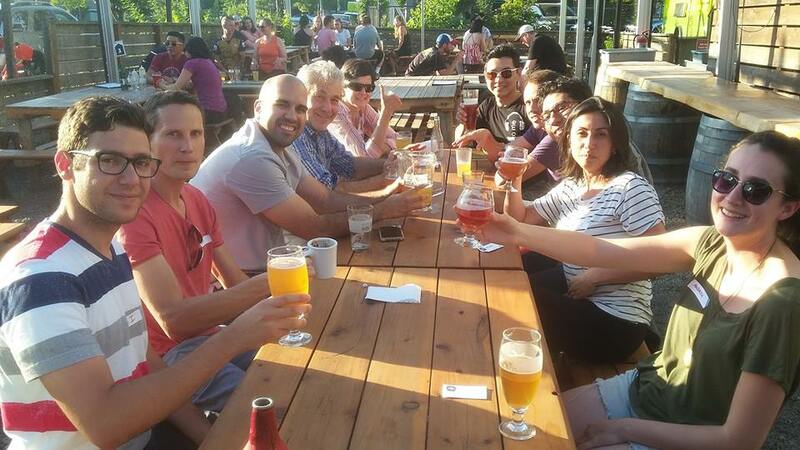 Thursdays Portlandia School hosts a friendly group from 7pm to 10pm come and enjoy a drink or Mexican food ! feel free to bring any friend ! 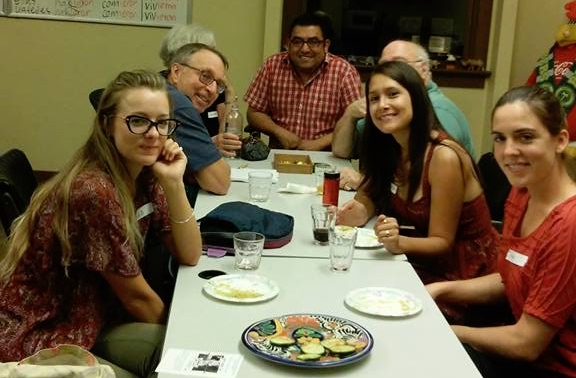 All levels welcome, don’t miss out on a chance to practice your Spanish!